Potential new students will have the opportunity to find out about the wide range of courses offered and see the state-of-the-art buildings and facilities at the Barnsley College and Barnsley Sixth Form College Open Evening on Wednesday 18 October from 6.00pm to 8.00pm. 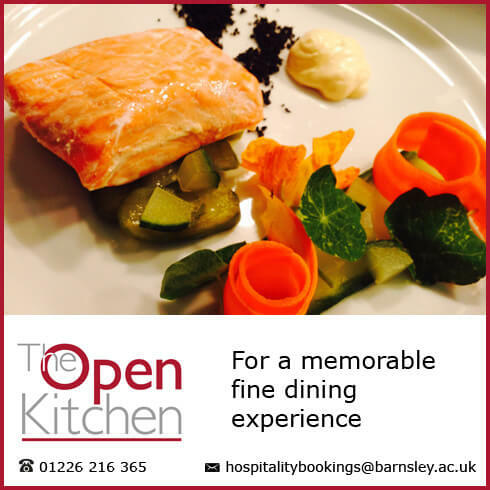 Barnsley College and Barnsley Sixth Form College offers a range of full and part-time, vocational, Higher Education, A Level and apprenticeship qualifications. 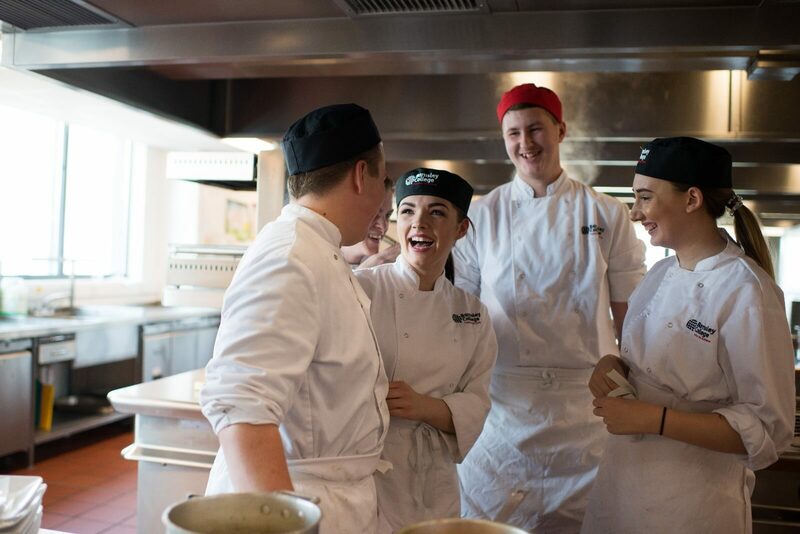 With courses in Business, Catering and Hospitality, Sport, Travel and Tourism, Public Services, Construction, Engineering and much more, there is something for everyone. Visitors will have the opportunity to speak to tutors, attend presentations, find out about the range of support services available to them, take a look around the buildings to see the fantastic facilities and see how the college helps its students to reach their potential. The Open Evening will be held at various college sites including the Sixth Form campus on St Mary’s Place, the Old Mill Lane campus on Church Street, The Science Technology Engineering and Maths (STEM) centre on Old Mill Lane and the Construction Centre and Sports Academy at the Honeywell campus. With courses available in a wide range of subjects, studying a qualification at Barnsley College or Barnsley Sixth Form College equips students with the necessary skills to achieve their career goals.